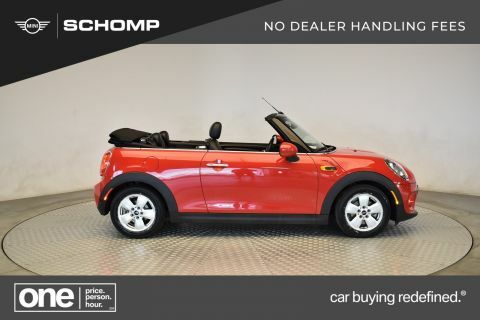 Only 2 Cooper Convertible models left in stock! 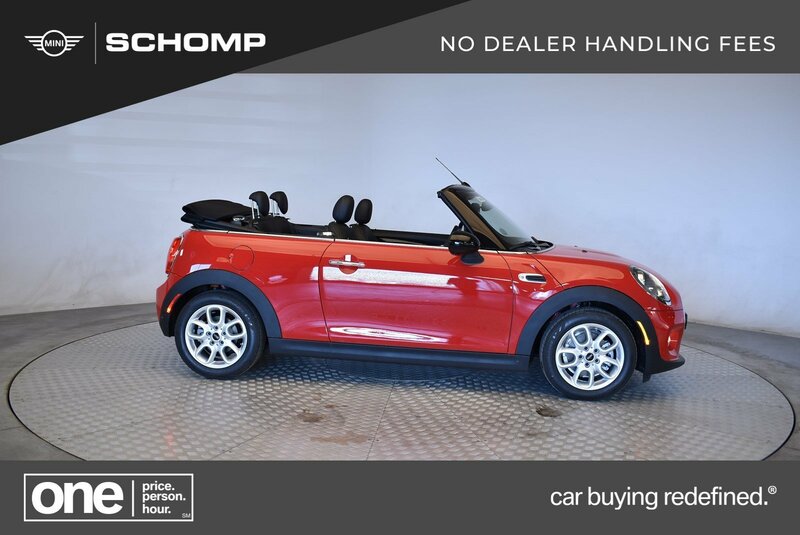 Heated Seats, Smart Device Integration, Turbo Charged Engine, SIGNATURE TRIM, Aluminum Wheels, Onboard Communications System, iPod/MP3 Input. 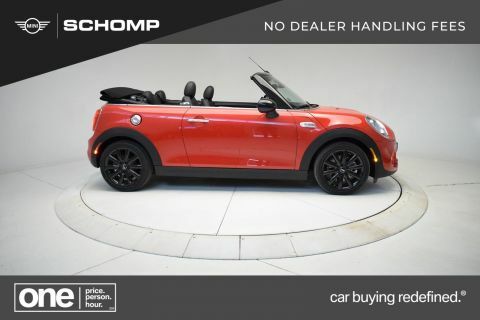 Cooper trim, Chili Red exterior and Carbon Black interior. EPA 37 MPG Hwy/28 MPG City! CLICK ME! 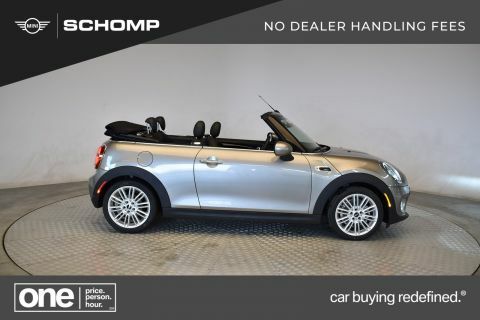 SIGNATURE TRIM Transmission: 6-Speed Automatic w/STEPTRONIC, Heated Front Seats, White Turn-Signal Lights, Automatic Climate Control, All-Season Tires, Piano Black Interior Surface, MINI Excitement Package, Comfort Access Keyless Entry.